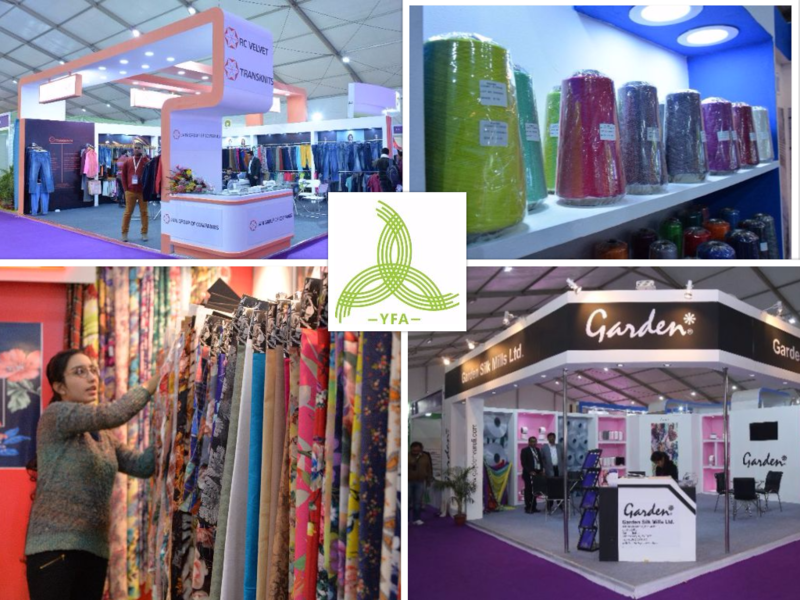 The Yarn Fabric & Accessories Show (YFA) 2016 which starts from November 23-26, 2016 at NSIC Okhla, New Delhi, India aims to redefine the way fiber, yarn, fabric and apparel accessories are sourced and bring renowned suppliers from the these four segments closer to buyers and also offer buyers a one-stop place to source all their requirements. Renowned and major textile companies like Indorama Synthetics India Limited, RSWM Ltd, Bhilosa Industries Pvt. Ltd, Vardhman Textiles Limited, TT Limited, Nahar Industrial Enterprises and many others have signed up to exhibit at the biggest South Asian show of fibers, yarns, fabrics and accessories and which has received support from NITMA, TEXPROCIL, SRTEPC, PDEXCIL, AEPC, CMAI, FOHMA, UPAEA, NAEC, TAI, NITRA, NSIC & PTA Users Association. The Indian textile industry is the world’s second biggest industry, while India also has the second biggest population with rising incomes. With rising costs, China is losing its competitiveness, due to which, India is emerging as the next best worldwide alternative to do business in the sector, due to its cost-effectiveness and also demographics. 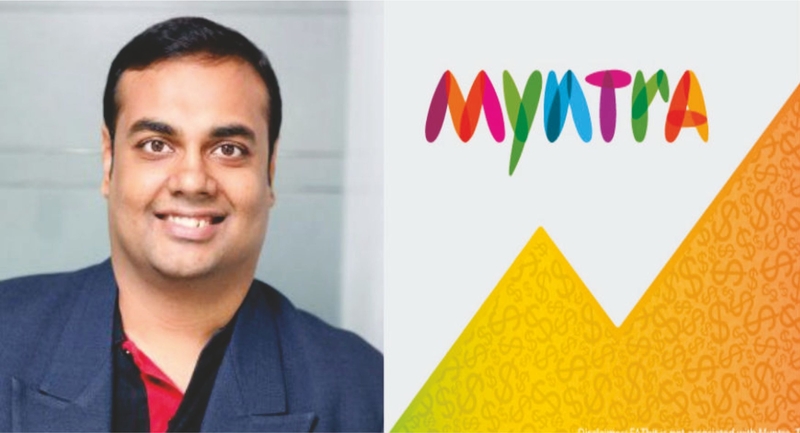 The fibers segment will see India’s biggest private sector company; Indorama Synthetics india Ltd. showcase its specialty portfolio of fibers for various applications alongside will be Roica, a spandex yarn brand which will be represented by Bishnu India, its marketing agent in India. The Yarn segment will see India’s biggest private sector company LNJ Bhilwara Group’s flagship company, RSWM Ltd., Vardhman Textiles Limited, Nahar Industrial Enterprises, Mumbai based Nimbark Ltd., Soundararaja Mills, Everflow Petrofills Ltd., T.T. Ltd., National Textile Corporation and many more. In order that exhibitors get full advantage during the course of the four-day show, the organizers have also planned several B2B meetings between exhibitors and visitors and also invited business delegations from various parts of the world. Delhi and its surrounding area, is the headquarters for several renowned Indian and global apparel brands and also home to hundreds of spinning and weaving units as well as thousands of garment manufacturing units. Top officials, merchandising and sourcing teams from these companies and brands are expected to attend to the show, which will provide exhibitor’s access to the most exclusive buyers ever seen in any other exhibition of this category. Sourcing teams from some of the iconic global brands like GAP, H&M, Nike, M&S, Levis, etc are expected to visit the show, while teams from Indian apparel brands like, Wills Lifestyle, Arvind Ltd., Madura Lifestyle, etc, also will be seen and sourcing teams from the biggest Indian garment manufacturers like Shahi Exports, Pearl Global, Orient fashions and many more too will be visiting the show. A lot of professionals from the abovementioned companies have already registered with the show as visitor. So, if you are a producer of fibers, yarns, fabrics or clothing accessories, YFA 2016 is the place to be, whereby, participating in this exhibition will offer a sense of satisfaction never seen before, as a large number of only genuine and serious buyers will be seen visiting the exhibition.